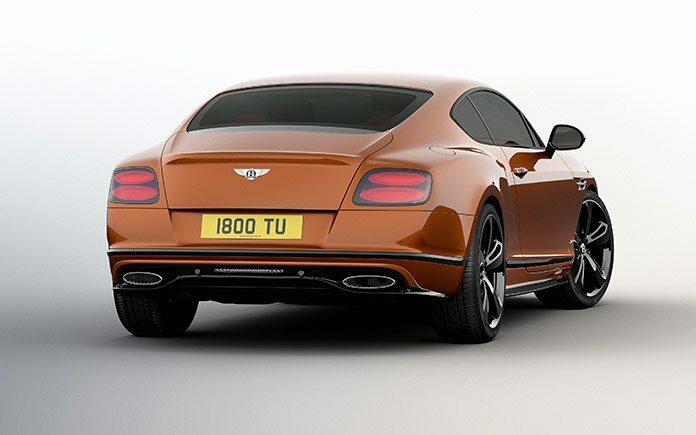 Bentley unveiled the revised Continental GT Speed, raising the bar even further in terms of exclusivity and performance. 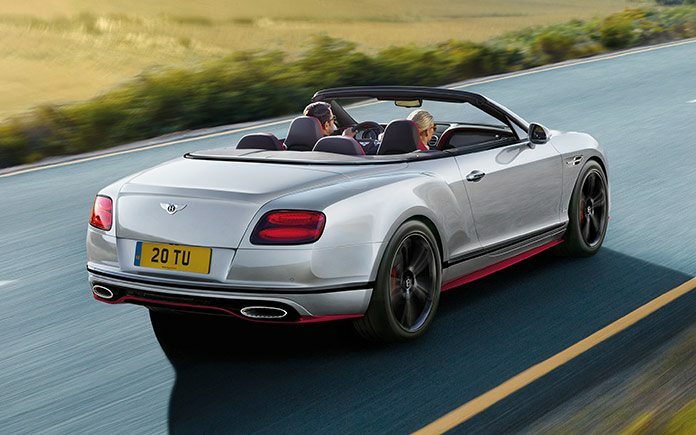 The fastest production Bentley ever, with a top speed of 206 mph (331 km/h), now delivers even more power and torque, and a striking new Black Edition model joins the Speed family. 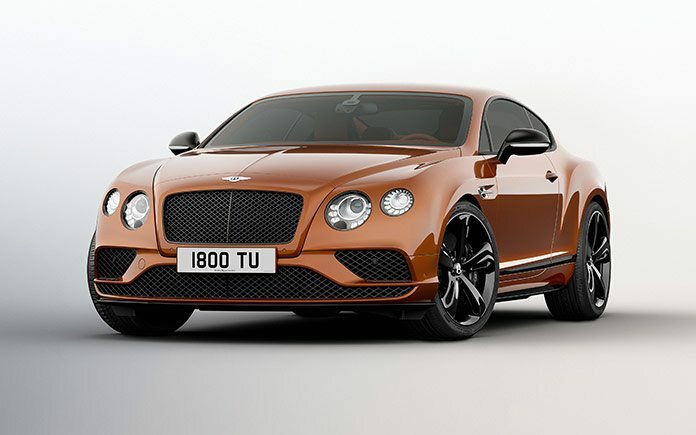 Engineers at Bentley in Crewe have developed even more muscle from the Continental’s iconic 6.0-litre twin-turbocharged W12 engine. The GT Speed now produces 642 PS – up from 635 PS – and 20 Nm of extra torque, bringing its total to a forceful 840 Nm. This additional torque is applied through the entire rev range via careful reoptimisation of boost control, raising the Grand Tourer’s renowned “torque plateau” of continuous maximum torque delivery from 2,000-5,000 rpm, and bringing even greater acceleration performance. As a result, the 0-60 mph sprint time has dropped to just 3.9 seconds (0-100 km/h in 4.1 secs). 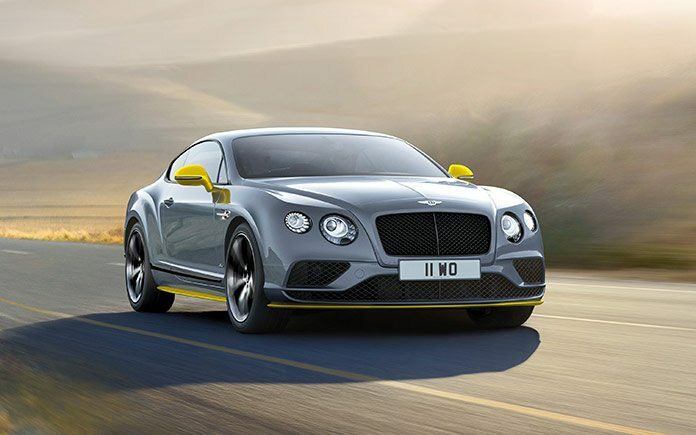 It takes 110 hours to handcraft each and every Continental GT at the Bentley factory in Crewe, Cheshire. The upgraded W12 engine applied to all Continental GT Speed models is entirely assembled by 30 dedicated Bentley colleagues over 12½ hours. Meanwhile, the sumptuous and technically complex unique interiors are handcrafted by the experts in Bentley’s Leather and Trim workshop. Each hide is carefully checked by hand and eye before being stitched, shaped and finished entirely by hand, rivalling the quality of the finest furniture and precise tolerances of jewellery and watch craftsmanship.